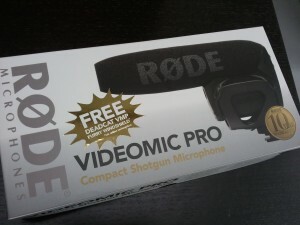 Just FYI about the shortage with the Rode VideoMic Pro Compact Shotgun Microphone. Ever since it's release, it's held up to the hype in both form and function. Definitely a winner even though the price is a bit on the high side for most. If you're waiting around for websites to say 'in stock', you might again be missing the boat (Hate to say I told ya so). I believe they should become available in the next few weeks, but most likely in limited quantities. 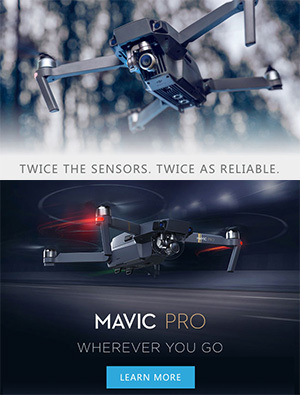 You might just be able to get it in time for NAB. 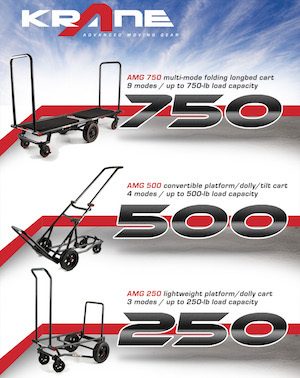 If you think this is going to fit into your work flow, you might want to fall in line by placing a pre-order. If you're too far down on the pre-order line you can always cancel, and as one of the hottest microphones available for run-n-gun shooters, I don't think you'll have a problem selling it off if you end up with two. Heck, if they run out of stock (again), you might even be able to make a few bucks on auction (like those pesky iPad 2's). Call me crazy, but i'm already working with one and have signed up for another. 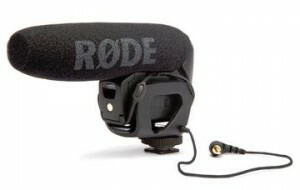 I'll have my non-Pro Rode VideoMic one on auction as soon as this new one arrives. On that note, check out the recent Press Release about Rode's new iPhone, iPod Touch, and iPad application. I just downloaded it on my iPad and am watching a video that talks about microphones with DSLRs too! 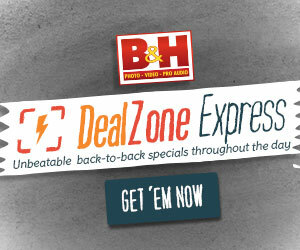 Awesome stuff, and it's all FREE to add to your Apple Portables. 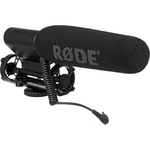 Tuesday 22nd March 2011, Sydney Australia – RØDE Microphones is extremely excited to announce the release of its RØDE University audio education course for the Apple iPhone, iPod Touch and iPad. This free app includes all the video content from both the musical and broadcast syllabus from RØDE’s award winning website, rodeuniversity.com. 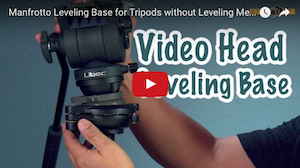 Posted in DSLR Audio, Equipment Reviews, Videography Gadgets. 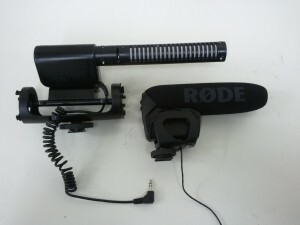 Tags: compact shotgun, microphones, rode ipad, rode iphone application, rode ipod, rode videomic pro, rodeuniversity, video mic pro on March 21, 2011 by Emm. There's been plenty of discussion and audio tests with the Rode VideoMic vs. the Rode VideoMic 'Pro', so here i'm just showing the size difference between what I would normally be carrying around to the new smaller form factor of the Rode VideoMic Pro - Compact Shotgun Microphone. Huge difference in size, weight, and build quality make it all worth the price difference. 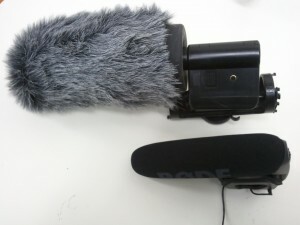 I'm not sure where I put my OEM Foam cover for the regular VideoMic, so i'm showing my Aftermarket MiCover Dead Cat. 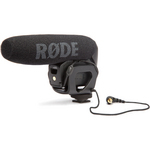 Sure there's a bit of a price difference, but at least you get a FREE Rode Dead Cat with the new Rode VideoMic Pro (with online registration) shaving the difference down another $40.00 dollars. 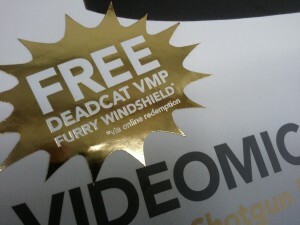 Otherwise with the normal VideoMic you would need to purchase this optional Dead Cat: http://www.bhphotovideo.com/c/product/392861-REG/Rode_DEAD_CAT_Dead_Cat_Wind_Muff.html/. The build on the shock mount is a nice touch over the other design in the lower end VideoMic. Aside from design, the switches are much more accessible (finally usable) and comes with the new +20db feature which should work well with DSLR's that have manual audio level controls. 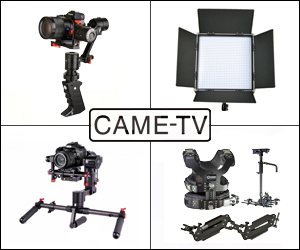 Posted in DSLR Audio, Equipment Reviews, Videography Gadgets. 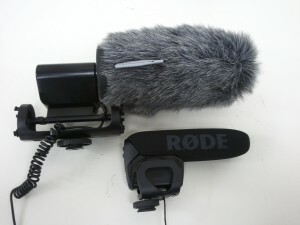 Tags: compact shotgun, rode deadcat, Rode VideoMic, videomic pro on February 15, 2011 by Emm.